The NH Brewers Association’s 5th Annual NH Brewers Festival will feature the largest collection of NH craft breweries at any Brewfest in the state and is the perfect opportunity to taste the best NH has to offer. 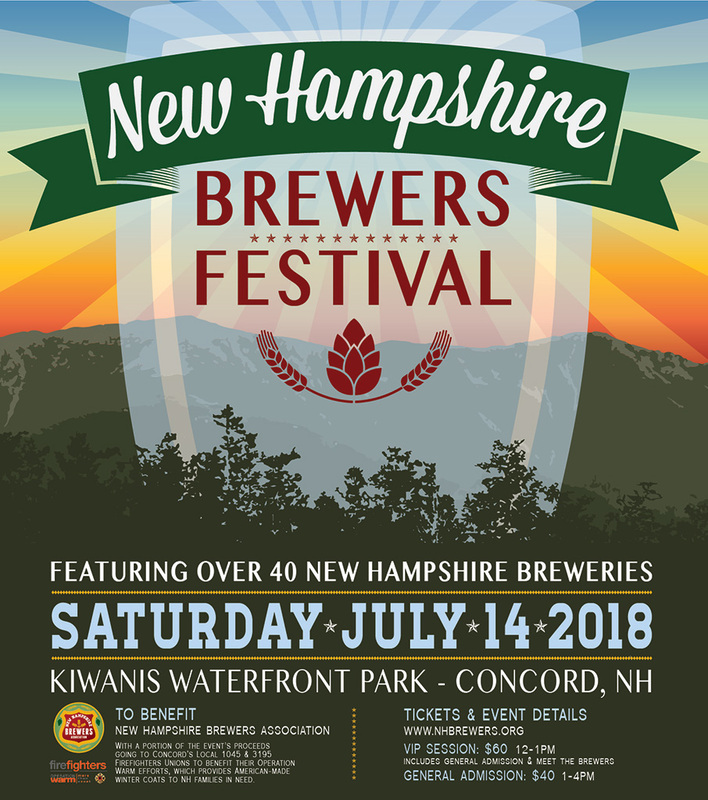 This one of a kind event is “For the Brewers, By the Brewers,” meaning run by and in support of the NH craft beer industry and will bring together over 40 NH brewers showcasing 100+ NH craft beers. We will offer a single session on Saturday, July 14th, 2018 along the grassy shore of the Merrimack River at Kiwanis Waterfront Park in Concord, NH (behind the Everett Arena) from 1:00pm-4:00pm, with VIP starting at NOON. Please note this is a strictly 21+ plus event, sorry no children or pets allowed. All ticket sales are FINAL. Both VIP and General Admission Tickets include unlimited beer samples from our vast selection of NH breweries, souvenir taster glass, free parking, entertainment, games and more. Food will be available for purchase from a variety of food vendors and food trucks. 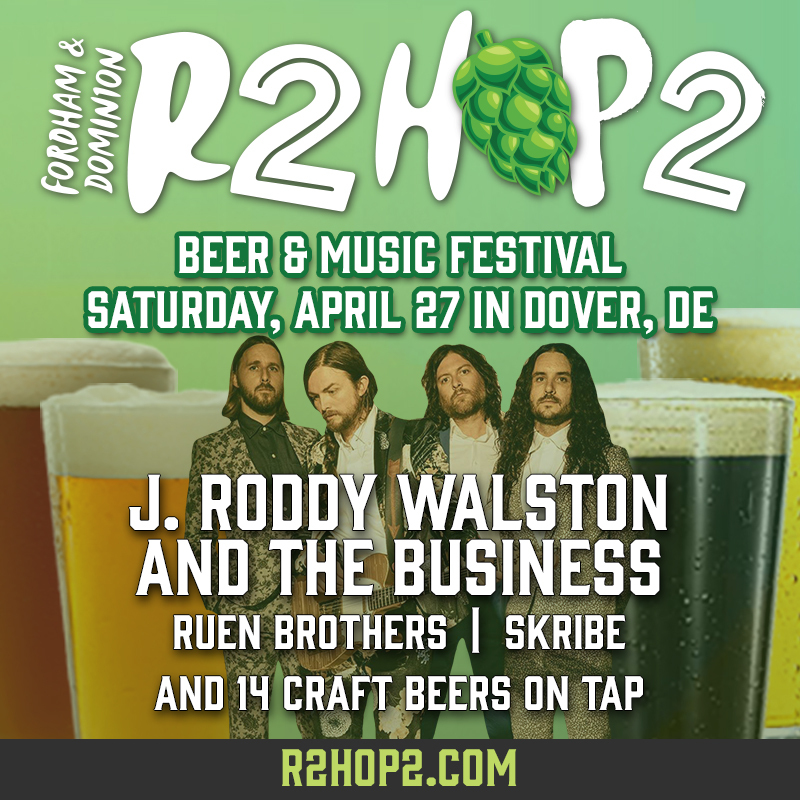 Music will be provided by our media partner and sponsor The River 92.5/102.3FM throughout the fest. Be prepared as this is a RAIN or SHINE event, and fear not there will be plenty of shade under the Main event tents. General Admission tickets will be available the day of at the doors for $50, cash or credit. There are a limited number of VIP Tickets available. The session includes 1-hour early access to unlimited samples, an NHBA giveaway bag, (1) raffle ticket or (1) chance at the Brewers Dunk Tank. In addition, a special assortment of over a dozen NHBA “Festival Brews” will be on tap; which are our brewers take on the same base recipe but they’ve added their creative twist and individuality to the brew. List of Participating breweries is available on our website or the NH Brewers Mobile App.